Play embed video Url on your website with Ancok Advanced Iframe Generator Php Script. Encrypted Output Link Streaming. 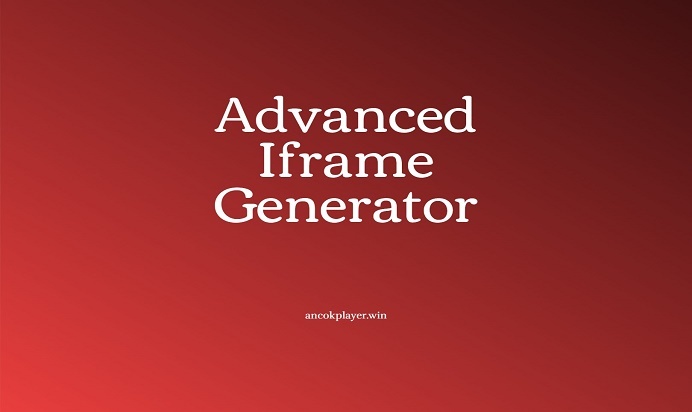 Ancok Advanced Iframe Generator Php Script helps you to stream video embed url in a fully customizable way, you will have full control over the player. open end edit videoplayback.php find the code below and change yourdomainname.com with your domain name.